2018 Free RSVP is Online! Last year's Chase Lounge access was excellent with amazing amenities for US Open Fans. Subscribe here to get notified and find out about all other 2018 US Open Perks. Reservations are now open but it is almost all sessions Aug 27 - Sept 3 are waitlisted at the moment. The RSVP system fills up quickly with high demand but they will text you if a spot opens. 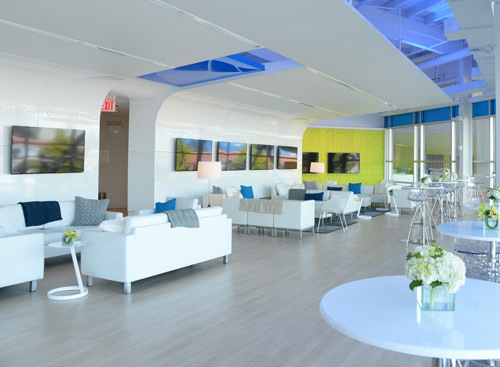 Enjoy A/C, drinks and snacks while watching US Open Tennis from the Chase Lounge! Reserve Chase Lounge Access for up to 4 sessions total for FREE. Reservations can be "split up" at various times and dates offered during the tournament. We recommend choosing an afternoon session when it is a good time to escape and recharge for a while. Here's a 2016 Chase Lounge fan's review. 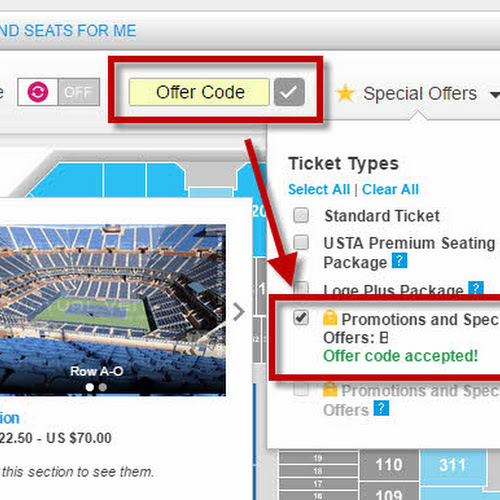 Bid on US Open Courtside and Suite tickets with your SPG Amex Points. More perks and freebies with SPG, including free hotel rooms! The Sheraton Laguardia has been nice enough to offer souvenir US Open t-shirts for their guests several years in a row now. They are just one train stop from the US Open in Flushing (Chinatown)! 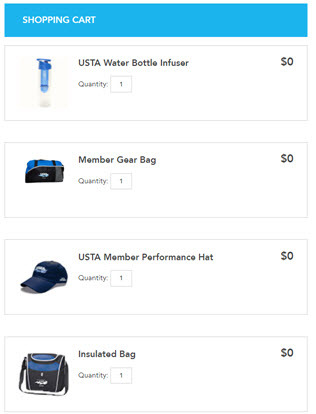 Want to learn more US Open freebies and perks? 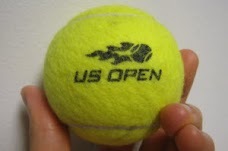 Subscribe to our US Open free email list today!